Modo is the better, faster way to connect payment systems. 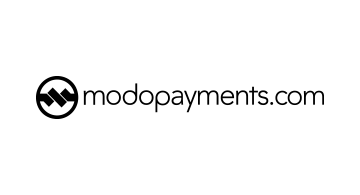 Modo provides a cloud based utility that works with banks, networks, eCommerce players, processors, and their partners to enable interoperability between payment systems. Modo is currently providing interoperability for Bank of America, FIS, Alliance Data, Mastercard, Klarna, and more to be announced soon.